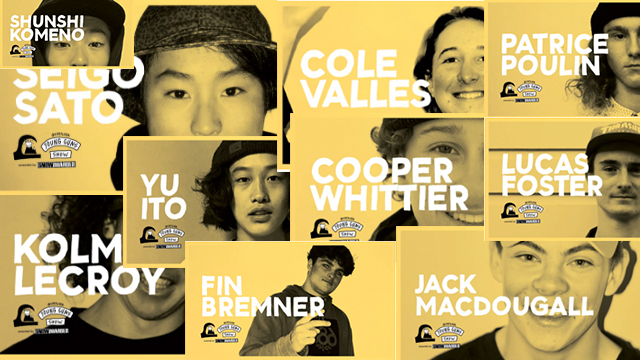 The second annual Quiksilver Young Guns Snowboard competition is in its final stride! Each rider selected from the first round had two weeks to put together a 1-1:30 minute clip of their best snowboarding. Now the top ten is up to you! Vote for a friend, vote for your cousin, vote for your cousin’s friend! Just Vote! You can watch the videos here, or you can head directly to the voting site and watch/vote all in the same place! In no particular order, here are the final ten that have a chance to ride with Travis Rice in Jackson Hole!